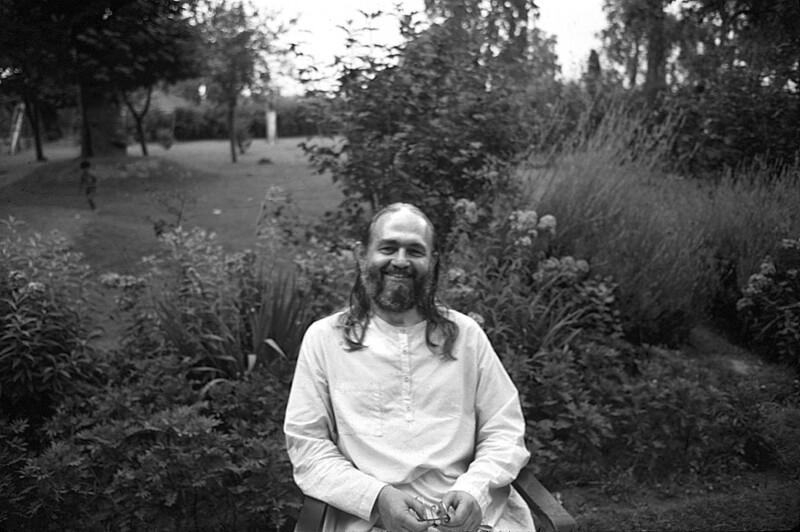 “Sometimes a devotee deliberately incarnates into a family where he doesn’t have a deep connection,” Swamiji said. “Maybe just one or two qualities are all he has in common with his parents. That way, when he finds his spiritual family, it is not difficult to leave his birth family behind. 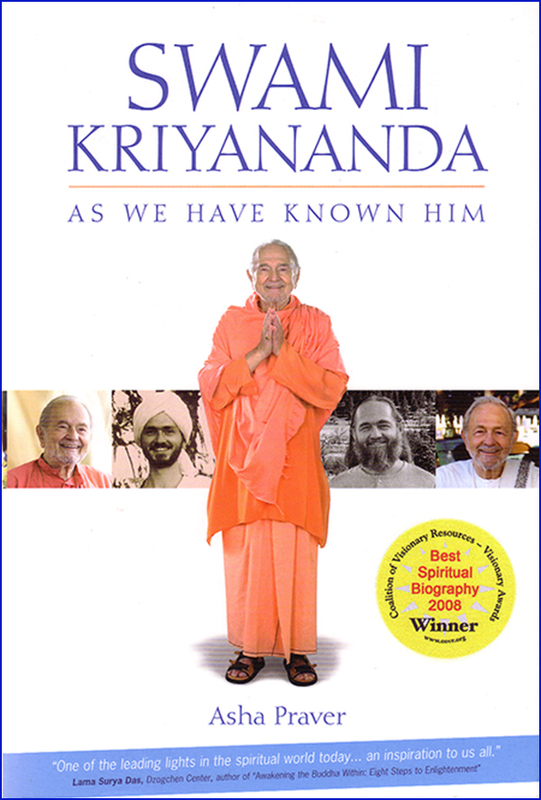 When Swamiji first came onto the spiritual path, his father showed no respect for the choice Swamiji had made. Swamiji once suggested a course of action to a young man that would have set his life in an entirely new direction spiritually. The man demurred.